The choice of autofocus mode is one of the subjects which appears most often among the readers’ questions. What mode should I choose? Why? Why are my photos blurry? Here is a description of the main Nikon autofocus modes: AF-S, AF-C and AF-A. Below you will also find a description of the main AF zone detection modes. 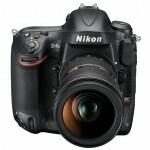 The Nikon D5600’s AF module is one of the most complex to use. Have you already mastered the shooting modes, but are still having difficulty with the autofocus modes? Without learning a minimum about the AF module, this is only normal; everything will become clear once you have understood how the AF module works. By “subject” we mean the area of the image that you would like to be in perfect focus. Once you are able to answer these two questions, the rest is easy. Here are some rules you might want to keep in mind if you find that they help you in making the right choices. 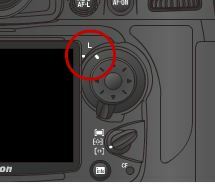 The AF-S autofocus mode – S standing for Single – implies that when the shutter release button is pressed halfway down, the AF focuses on the selected zone (usually on a specific collimator). The focus will not change so long as you do not release the button. This mode presupposes that the subject is either immobile or moving slowly at a constant distance away from the camera (from one side of the viewfinder to the other). If the subject gets farther away or closer, you will need to refocus by releasing the shutter release button and then pressing it half way down once more. In AF-S mode, to change the focus in order to follow the subject, you will need to take your finger off the shutter release button and press it half way down once you are satisfied with the new framing of the subject. You will need to do this every time that the subject moves. AF-S is the mode which gives you the most possible precision, but it also requires the most effort on your part since you need to constantly make adjustments in order to follow your subject. The AF-C autofocus mode – C for Continuous – constantly focuses on the subject as long as you hold the shutter release button down half way. There are two possible variants to this mode, depending on the results you are looking to obtain. It is also highly dependent on the selected mode of AF detection (see below). 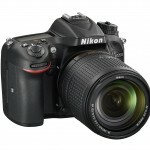 In this first variant, the AF-C mode continuously focuses while allowing the shutter to release at any moment. When you take the picture you can not be sure that the focus is correct since between the last automatic focusing and the release of the shutter, your subject could have moved. This mode is suitable for those situations in which you must absolutely capture the subject even if it comes at the expense of perfect focus. In this second variety, the AF-C mode continuously focuses, but only allows the shutter to be released if subject is in perfect focus. This mode guarantees focus, but might cause you to miss taking the photo at the exact right moment; sometimes a few thousands of a second can make the difference between a good and a bad photo. 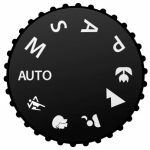 The AF-A autofocus mode – A for Automatic – is a feature which is present on more modern devices. This mode simplifies the task of focusing since it automatically chooses between AF-S and AF-C modes by analyzing the displacement of what it considers to be the subject. The mode displayed does not change– AF-A is indicated as being active – since the transition between AF-S and AF-C can happen at any moment. This mode frees you from having to make the decision by allowing the camera to make the choice on its own. 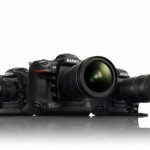 Since the camera needs to analyze the subject’s displacement before being able to choose the right mode, it is generally recognized that the AF-A mode is a little bit slower in focusing than other modes. 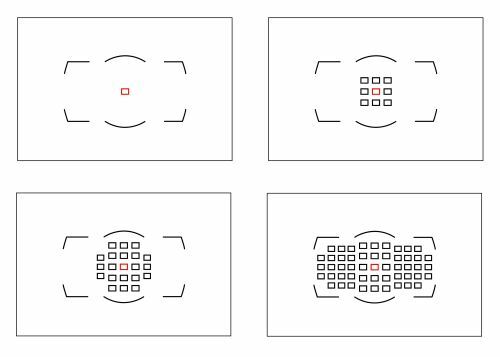 The AF module makes use of a precise zone for focusing – regardless of the chosen AF mode. The precision of focus is dependent on the proper choice of this zone. 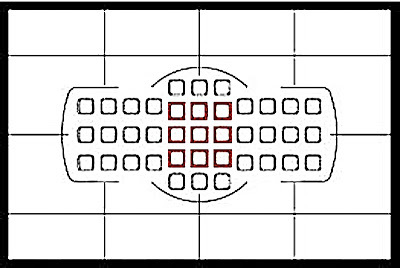 This zone is defined by the number of AF collimators being used, a value which can be changed in the camera’s settings: Selective AF, 39 or 51 point Automatic AF, Dynamic AF, 3D Tracking AF (the designations can change from one camera generation to the next). This is the most simple mode since only one collimator comes into play. You select the collimator which best covers your subject by using the button pad located at the rear of the device – this collimator will be used by the AF to focus on the subject. This choice of AF mode – AF-S – is well suited to immobile subjects. It allows you to choose the collimator with the button pad and to lock in your selection (L position on the pad). 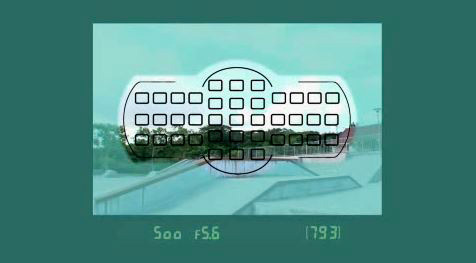 In this mode, the camera uses a group of 9 collimators in order to refine its detection of the subject and for the tuning of its settings, however only the central collimator is used for focusing. The other peripheral collimators are simply used to aid the AF module in determining what constitutes the subject of the photo. You will notice that only the central collimator is illuminated in the viewfinder even if the AF module is using the data from the other collimators to achieve proper focusing. This mode works on the same principles as the 9 points mode with the difference that the coverage zone is larger. The central collimator of this 21 points groups is still the only one used for focusing. By using more points, it takes longer for the AF module to process all of the information it is receiving. For this reason, the 21 points zone mode can seem less responsive than the 9 points mode or the Selective AF mode. This mode uses the totality of available collimators – 39 or 51 depending on the camera – for focusing. When this mode is used, all of the collimators – spread over the entire field of vision – are used to establish what constitutes the subject and to make the necessary adjustments to the camera’s settings. With all the of collimators being engaged, the AF module must process much more data than with any other mode, making this mode appear slower than the ones previously mentioned. Only use this mode if your subject has an unpredictable behavior – if it moves around a lot or if its pattern of displacements is highly variable. The 3D tracking AF zone mode works on similar principles to those that apply to the previously mentioned modes, but also includes the detection of colors and light intensities to guarantee proper tracking of the subject. 3D tracking gets its name from the fact that the mode takes into account the angle of incidence of the light entering the lens in order to optimize focus. The 3D tracking mode is particularly well suited to subjects which are moving laterally as well as to subjects which are in high contrast to the background (a skier wearing dark clothing against a snow white background for example). How is your subject moving? What is its speed? Is it accelerating? What is the zone you should be focusing on? How big is it? The answer to the first question will tell you what type of AF mode to choose. The answer to the second question will tell you the specific mode to use. Over time you will learn to choose the right settings without even giving it much thought! Previous Sony A7 vs A7ii, what’s the difference?